HCL Learning is well-researched new-age interactive learning solution, brings the ‘power of touch’ to schools, taking teachinglearning experience beyond classrooms and textbooks. 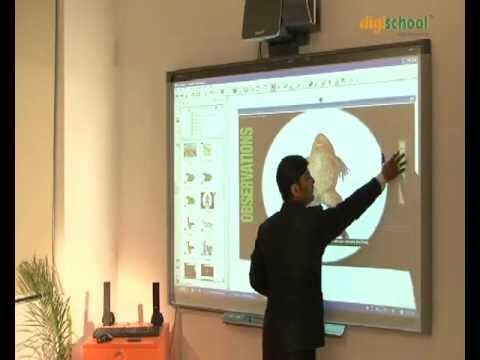 It is an effective amalgamation of rich multimedia content, which complements the existing CBSE, ICSE and various State Boards syllabi, digital interactive tools, resources and exceptional service to help schools implement an effective teaching-learning process. The cornerstones of Digischool TM solution ‘Touch, Innovate & Learn’ are well-interwoven in Digischool TM content, infrastructure, and service to keep schools at the frontier of global education.